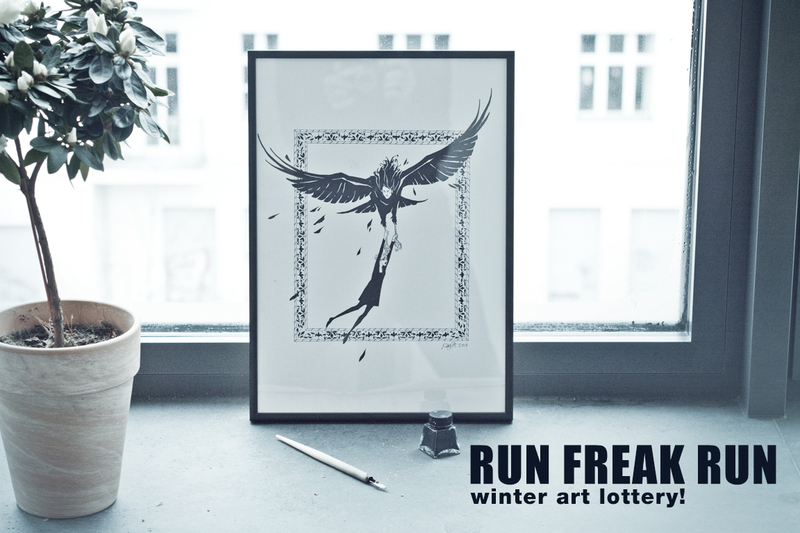 Winter art lottery – Win a RFR original! No Comments on Winter art lottery – Win a RFR original! We haven’t done an art lottery since our two months anniversary lottery, which was almost two years ago (whoah!) – and we thought it’d be a great time to do a new one. 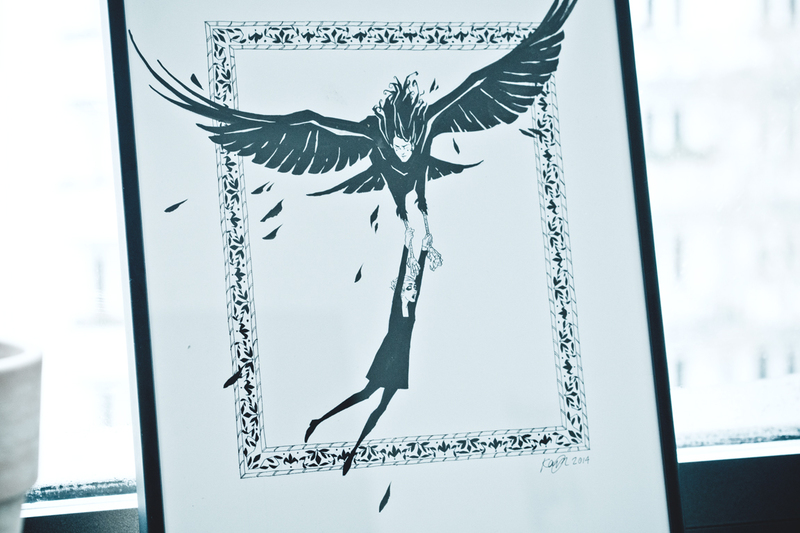 It’s quite simple really – We’ll randomly draft one person from our newsletter list to win this original piece of art by Kaija, with a frame included. All shipping expenses will be taken care of by us. Only thing you need to worry about is to get yourself signed up for newsletter by the end of February, and you’re automatically in the lottery. We’re really keen on building our newsletter at the moment, because it allows us a more direct way to keep in touch with our readers, especially when we want to start talking about our next project. So what are you waiting for? Get signed up for a chance to get an original! Sign up for the lottery.